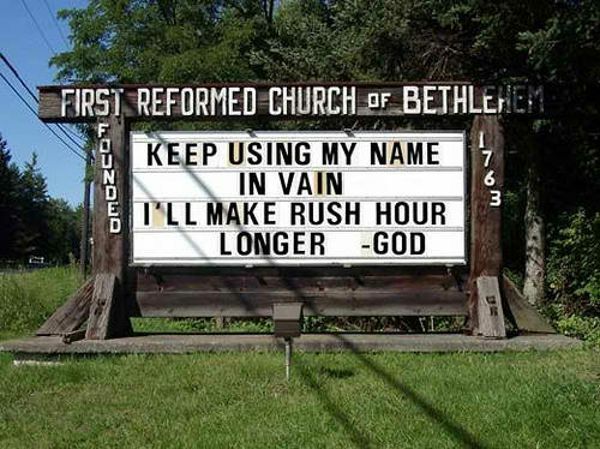 Ridiculous Church Signs. . Wallpaper and background images in the Atheism club tagged: atheism atheist funny religion church christianity fail signs. This Atheism photo contains cinema, movie theater, movie theatre, movie house, and picture palace. There might also be multiplex.